While London is known for its iconic sights, there is so much more to the city than the tourist attractions. From lesser known parks to outlandish chocolate shops and spunky bars, London has many hidden gems that are worth exploring. London has some amazing parks, but one of our favorites was Greenwich. 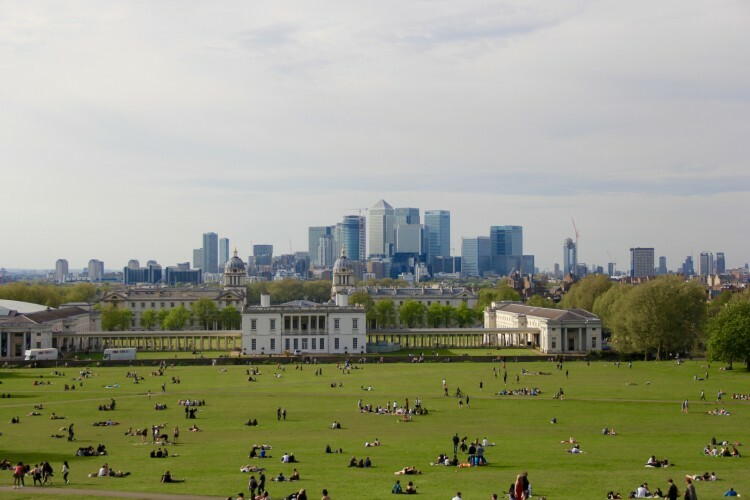 Greenwich Park is one of the largest green spaces in London and happens to site right on the meridian line. Visitors are greeted with spectacular city views from the observatory and can also stand right on the point where East meets West. Anyone who remotely enjoys the taste of chocolate will fall fast in love with Choccywoccydoodah. From the moment visitors walk into the shop a strong aroma of chocolate fills the air. Joined with the themed decor of Alice in Wonderland meets Gothic Punk and the dozens of chocolate displays, your senses will be overloaded with chocolatey goodness. 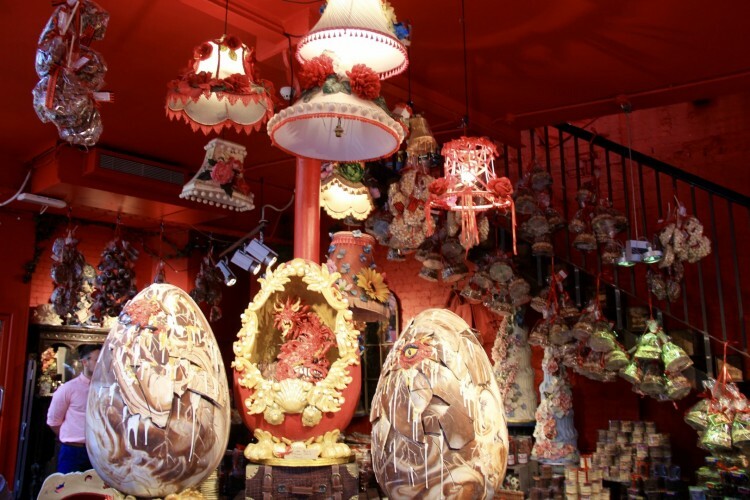 With a menu consisting purely of chocolate food and drinks, Choccywoccydoodah is a sweet tooth’s paradise and one of our favorite hidden gems. London has several markets throughout the city, and Borough Market is one of the largest ones. 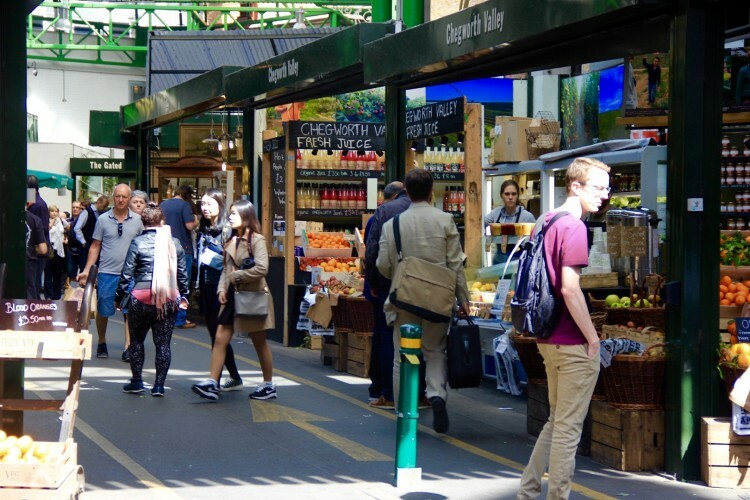 Located under the railway lines, Borough Market is filled with stalls of quality cheeses, ciders, meats, and home-made goods. It’s definitely worth a visit! Draughts puts a new meaning on the term “game night”. Tucked away in a railway arch on the east side, Draughts is a bar and cafe in one. 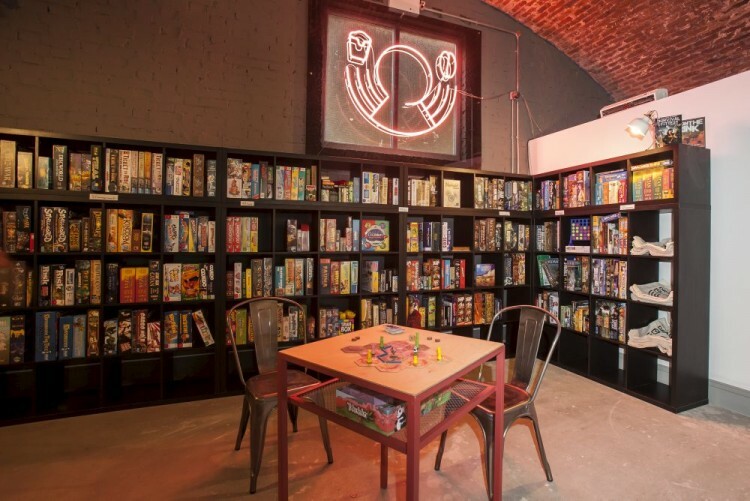 Though the menu is simple with a few snack and drink choices, the real treat is the wall of over 600 board games. For £5 per person visitors can play as many games as they like. It’s a great place to meet new friends or get a different bar experience. 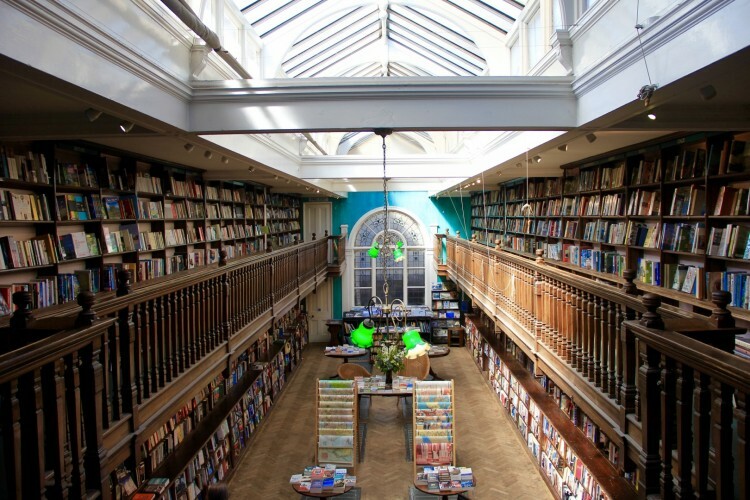 Book lovers should check out Daunt Books during their visit to London for an eclectic and thorough array of books. The travel section in particular is very well stocked, with a wide range of topics on every location around the world. There are a number of locations around the city, so it’s easy to stop in for a quick look. We’ve only scratched the surface of all the amazing places London has, and there are many more secret hidden gems that make the city one of the most diverse and exciting in the world. What are your favorite hidden gems in London? Comment below!